ICE-X electronics has launched two new budget android tablets with some nice specs, the Xtreme Pro and Xtreme Connect. 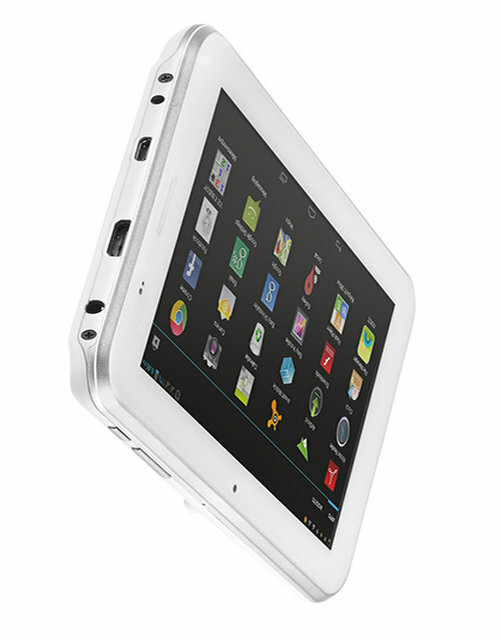 Both the tablets X treme tablets supports Dual SIM capability and has 1GB of RAM. The tablets will compete with recently launched Videocon VT85c and Micromax Funbook P410 mini. The extreme Pro is priced at INR7999 and the Xtreme is priced at RS6666. 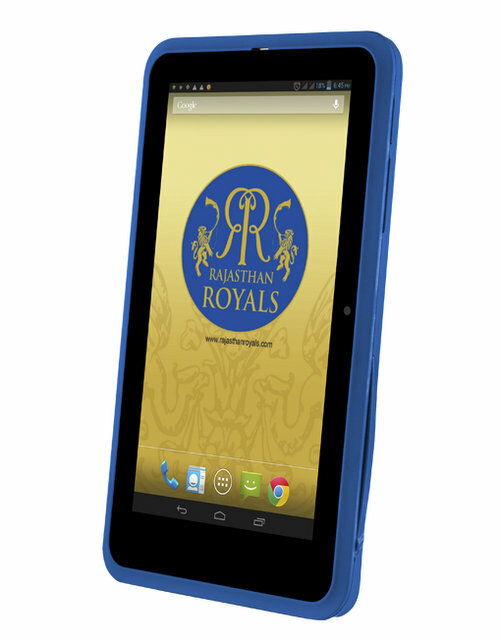 The pro tab comes in Royal Blue color, while the Connect comes in Black and white colors. The tablets are available for the purchase from online retailers, Snapdeal.